Is Your Cat's Medicine Working? There’s a new clinical design to determine whether medicines designed for cats are actually doing the job. In designing the new method, researchers from North Carolina State worked to overcome the “placebo effect” in a pain-management study of cats. Evaluating the effectiveness of a medicine is difficult when it comes to cats, who may not reveal the pain they are suffering and who also are resistant to taking medication. As a result, the effectiveness of medications have been extremely difficult to measure, especially since the owner’s relationship to the cat is another factor that may determine an animal’s response. Additionally, owners may also erroneously perceive their pet’s response. 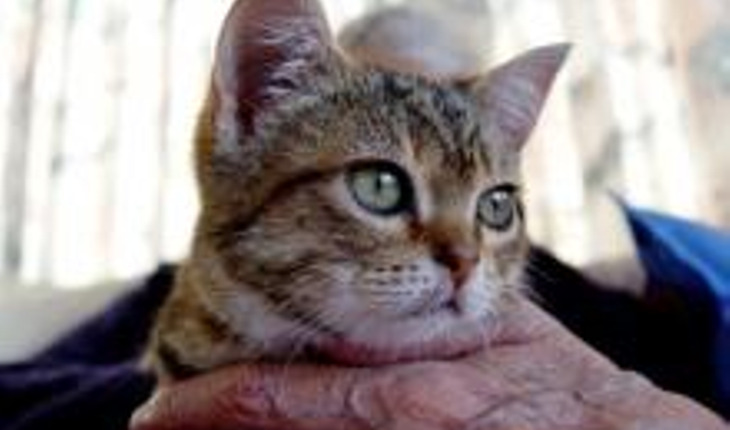 To do so, Gruen and lead researcher Duncan Lascelles tested a low dose of a drug commonly used for pain management in cats with degenerative joint disease. In the first stage, they gave the participants an initial two-week placebo to get the animals used to taking the medication. The owners knew that they were giving a placebo. Then there was a three-week trial with half the cats receiving an actual drug and the rest getting a placebo. The owners didn’t know which group their pet was in. Finally, all the cats were given placebos without the owners knowing. “The final three-week period is where we were able to get real results about the usefulness of the medication,” Gruen says. “During the three week medication trial, all of the owners indicated that their pets improved, which is due to the caregiver placebo effect. But during the [third] phase, owners of the cats who had been receiving the medication in the first phase said that their pet’s signs of pain were returning, while the owners of cats who had received placebo in the first phase did not notice any change. The study results were published in the Journal of Veterinary Internal Medicine.